Going a step closer in slowing down the process of growing old, a team of researchers from Concordia University and Idunn Technologies has analyzed previously found six plant extracts that claim to prolong ageing. These plant extracts are found to influence various signaling pathways that determine the pace of aging. According to the study’s author and a biology professor Vladimir Titorenko, the effectiveness of these plants extract for delaying aging and other age related ailments is underscored as the Health Canada classifies them safe for human consumption. Five out of six plant extracts are considered as a health improving supplements with clinically found benefits and so are even recommended by the federal department. The extracts were derived from Cimicifuga racemosa, Passiflora incarnata L., Ginkgo biloba, Valeriana officinalis L., Apium graveolens L. and Salix alba. 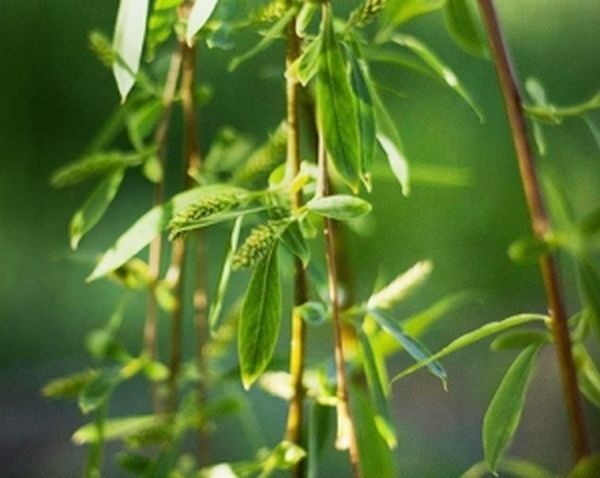 The team found extract from Salix alba, popularly known as white willow bark, most effective and is one of the most potent ageing prolonging pharmacological intervention yet described. To analyze the potential of the plant extract, the research team used yeast because at a cellular level, ageing process of human and yeast is similar. The ageing process in both the cases is defined by a specific set of chemical reactions aligned into various cascades. These cascades are also known as signaling pathways control the pace of ageing in many different organisms. Monitoring yeast gave crucial information that answers how information move through each signaling pathways and how the process was affected by each of the six plant extracts. 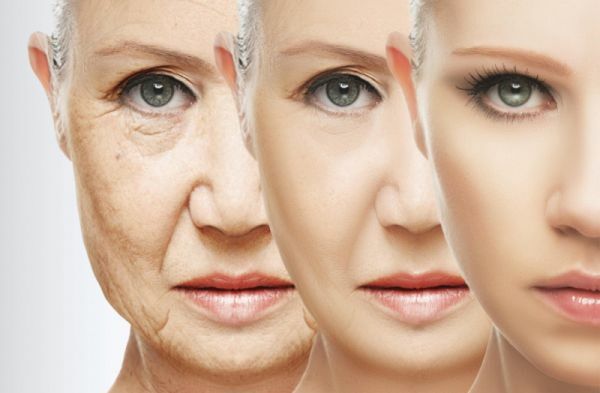 They found pathways known as anti-ageing or pro-longevity pathways that can slow down the ageing when stimulated in response to certain hormones or nutrients. 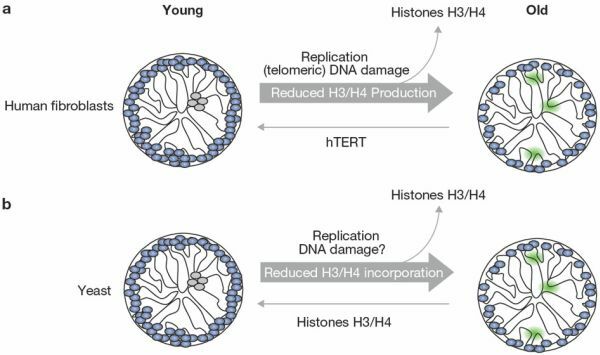 While, another signaling pathways termed as pro-ageing or pro-death pathways accelerates ageing when stimulated by certain other types of hormones or nutrients. They mimic the ageing prolonging effects of the caloric regulated diet in yeast. They evoke a mild stress response to slow down ageing in yeast. They are proven more effective in slowing the process of ageing than any other lifespan delaying chemical compound. They extend ageing by signaling pathways linked to age related ailments. One of the plant extract prolongs ageing through a pathway, previously unknown to researchers. Apart from yeast, they are also effective in extending longevity and related diseases in other organisms as well. With further research work going forward, science may be able to regulate these signaling pathways to delay biological ageing and ageing related chronic diseases as arthritis, heart disease, kidney disease, diabetes, liver dysfunction, stroke, neurodegenerative diseases and many cancer forms. 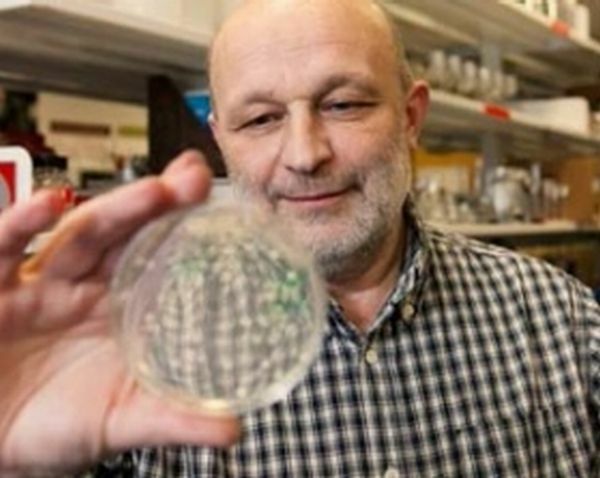 Therefore, the team plans to conduct the future study with an animal model of aging, as well as two cancer models, to try to replicate the result in other organisms than yeast.